Fresh off of his summer hit “Summertime Sadness,” Cedric Gervais is back with another beautiful summer anthem for us! 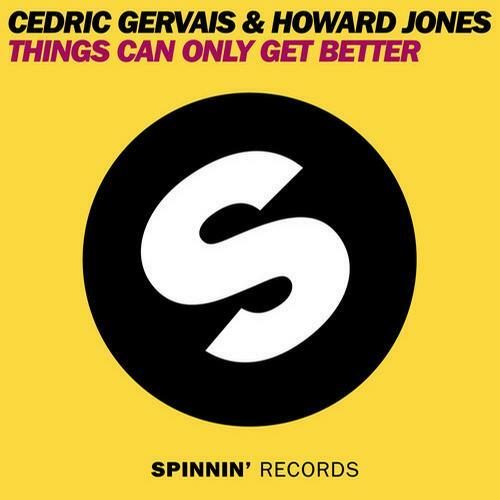 The French House DJ has teamed up with producer Howard Jones to bring to us an incredible progressive house masterpiece titled “Things Can Only Get Better. Check it out now!